Townsville Cultural Festival is a five-day festival celebrating the cultural depth of Australian society. Showcasing music, dance and creative arts, alongside international cuisine, sports and sideshows. Each year the festival involves over 300 creative arts, cultural, and community groups, making Townsville Cultural Festival one of the most inclusive festivals in Australia. This year is set to be the greatest celebration yet. Townsville Cultural Festival represents the essence of Australian community by bringing together people from all walks of life, in the spirit of unity and friendship. 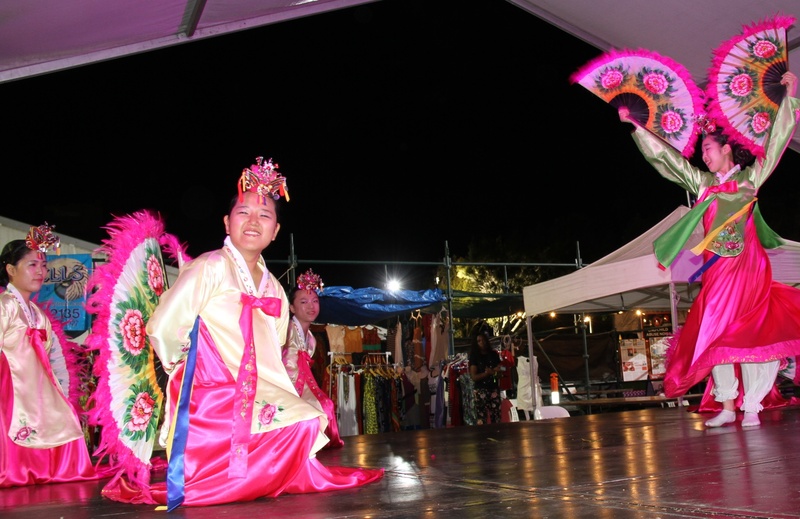 Coming together under the theme of Unity in Diversity gives Townsville Cultural Festival its magical vibe. Indulge your senses at 30 food stalls, featuring food from all over the world. Experience one of Australia’s best and widest varieties of culinary fares. From Asian delights to French crepes, Indian curries and gourmet German hotdogs, there's so much to choose from that you can visit Townsville Cultural Fest on all five days and never eat the same thing twice. Enjoy your favourite treats guilt-free! 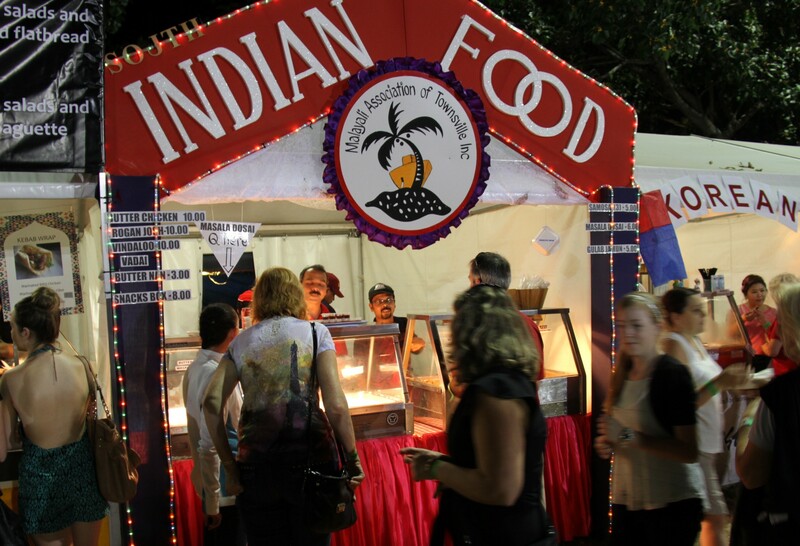 Most food stalls at Townsville Cultural Festival are managed by community groups who are fundraising for community projects and activities throughout the year. When you buy food at Townsville Cultural Festival you're assisting multiple community groups, associations and local businesses. 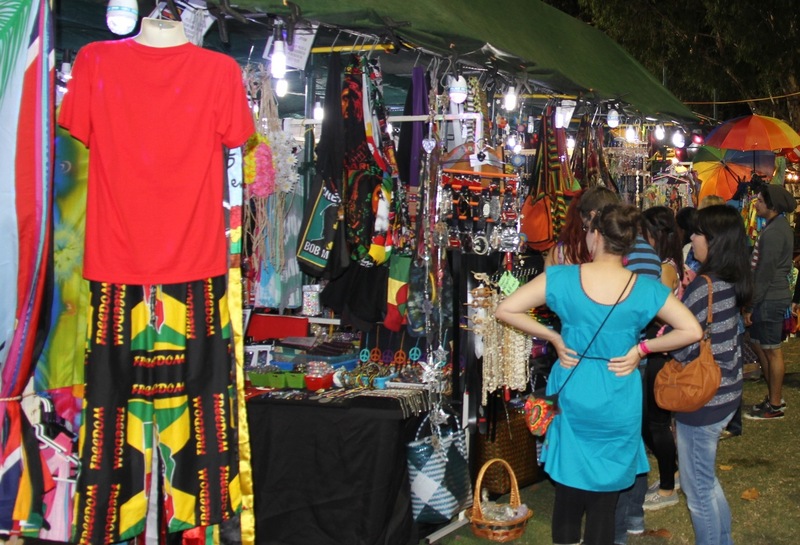 With the atmosphere of a community village, explore over 50 market stalls at Townsville Cultural Festival. The marketplace is a bustle of activity offering arts, crafts, fashions, information, and giftware from around the world. Meet artists creating their wares and hosting workshops. The Global Village houses everything from basket weaving, live art installations, coconut husking, lantern making workshops, kite making workshops and drumming circles. There will be a Papua New Guinea village space and a New Zealand village space. Townsville, North Queensland is a vibrant region that encompasses beautiful coastal towns, rainforests, rugged outback and country terrain. The appeal of this region draws from more than the city of Townsville itself. Whether you prefer barra fishing in the Burdekin or Hinchinbrook, snorkelling fringe reefs around Magnetic Island, scuba diving wrecks on the Great Barrier Reef, bird watching at the surrounding wetlands, skydiving onto The Strand, taking a wagon ride in Charters Towers, or visiting the Billabong Sanctuary, you will find plenty to do before, during and after the week of Townsville Cultural Festival.